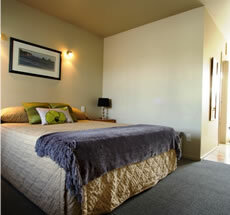 Hokitika Motel accommodation on the West Coast of the South Island NewZealand. 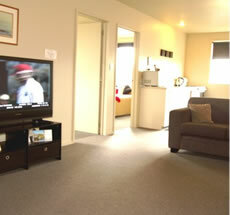 Fitzherbert Court Motel welcomes you to Hokitika, one of the finest small towns in NewZealand. 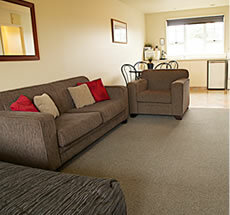 As your West-Coast- accommodation provider we will do our utmost to make your stay as memorable as possible. We cater for corporate travellers domestic or international couples families or sporting groups. Hokitika as a great base to cycle the new Wilderness Cycle Trail or explore the rest of the unique surroundings that the West Coast has to offer. 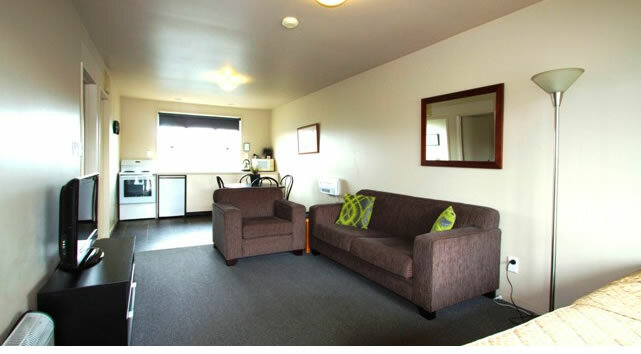 Fitzherbert Court motel-accommodation is only 1.25 hours drive to Punakaiki, 1.5 hours to the glaciers, 3 hours to Christchurch & 30 minutes from Greymouth. 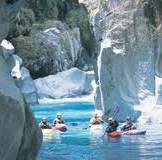 Hokitika is centrally located on the West Coast and a comfortable drive from Christchurch, Nelson and Wanaka. Air NZ fly in 4 times a day, and the arty town with its fantastic sunsets and great restaurants is the ideal place to base yourself to explore the pancake rocks at Punakaiki (1hr away) Franz Josef Glacier ( 1.5 hours away) Shanty Town ( 20mins away) and access to and from the Tranz Alpine Train 30 mins away in Greymouth. Helpful friendly service and suggestions of what to see in the area from a real "West Coaster"
We would like to share our unique part of the world with you.